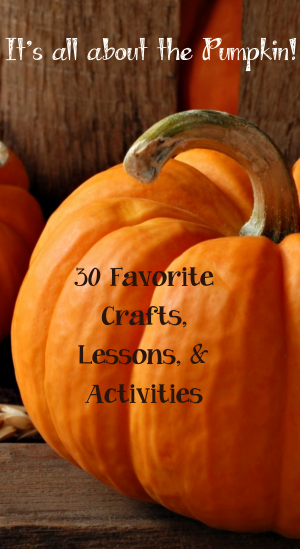 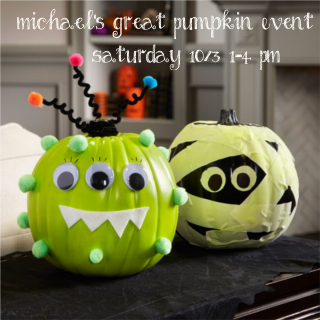 Michael’s Fun Family Craft – Create a Pumpkin! 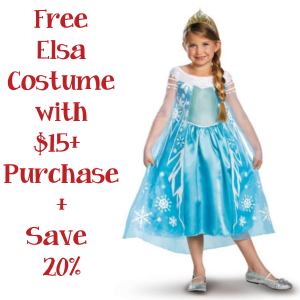 Expired: Free Elsa Costume with $15+ Costume + 20% off! 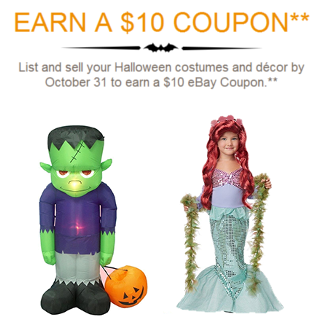 Expired: Sell a Halloween Costume, get $10 on eBay! 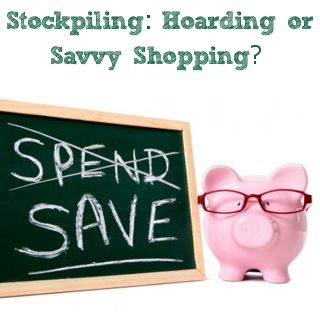 Stockpiling: Hoarding or Savvy Shopping?